Unwind and relax in this gorgeous move-in ready home backing onto Fourteen Mile Creek ravine in beautiful Bronte Creek. As soon as you enter the front door, you are struck with a fantastic open concept floor plan perfect for entertaining. The kitchen features white maple cabinets and sparkling quartz countertops with oversized sink and gooseneck faucet. In the Great Room, floor to ceiling windows showcase the fully landscaped backyard and the trees of Fourteen Mile Creek ravine beyond. 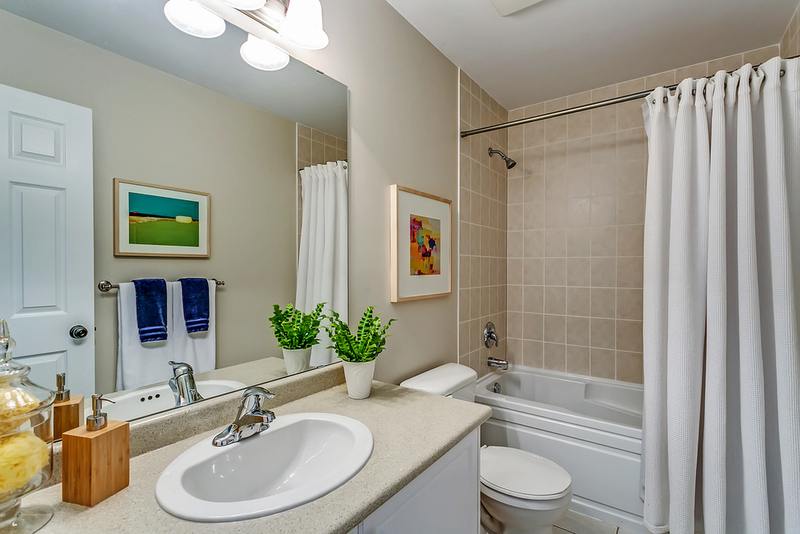 Attention to detail is found throughout the home. Whether it is the dining room wainscoting, upgraded light fixtures on dimmers, rubbed bronze door hardware, custom drapery panels in the great room or backyard landscape lighting, you will find the little things make this house feel like a home. Upstairs are three generous bedrooms including a fabulous master retreat with his and hers walk in closets and ensuite bathroom. The second floor is finished off with two good sized bedrooms, bathroom and convenient upper level laundry room. 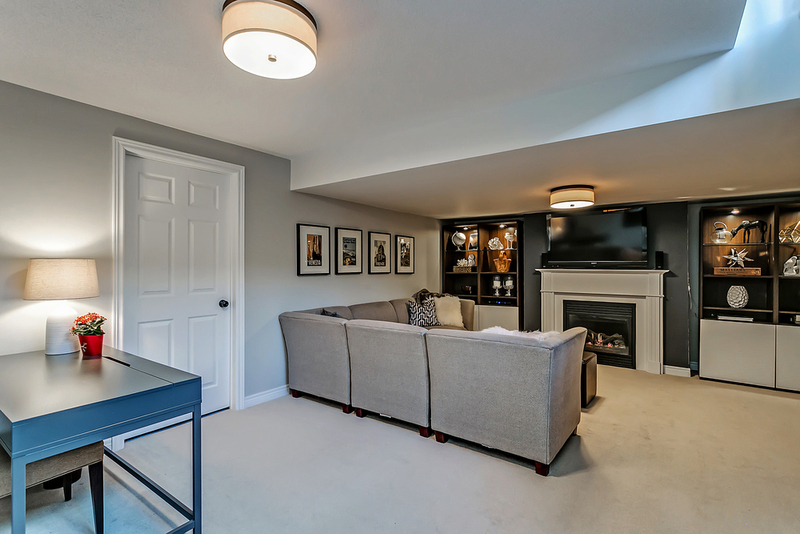 The basement features a great Rec space complete with gas fireplace and bookshelves with lots of storage for your entertainment equipment. This space is a great spot for friends to lounge and children to play. For more information on this fantastic home, contact Lindsay at 905.484.5162 or lindsay@lifeinoakville.com.